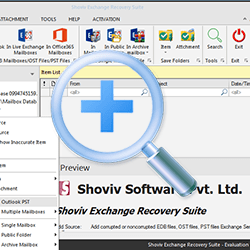 Shoviv Exchange recovery suite is competent in many areas and most recommended utility by many Exchange server experts. 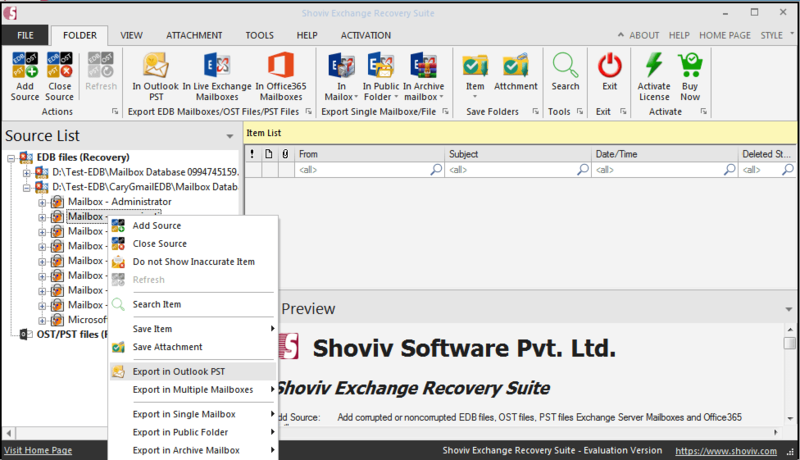 It provides a fastest way to repair corrupt exchange database, recover all the required mailbox items and restore them into desired location (either, live exchange/Office 365 mailboxes or PST files in ease). 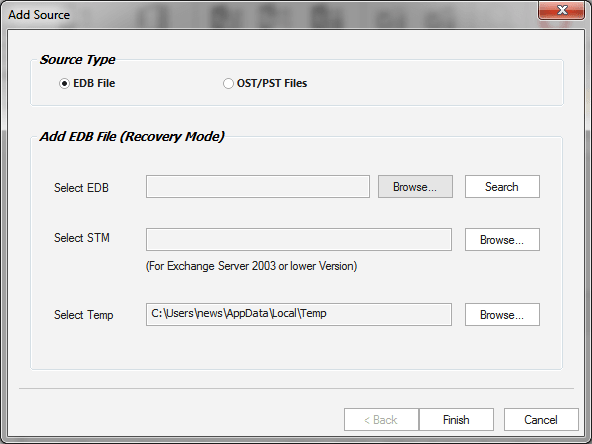 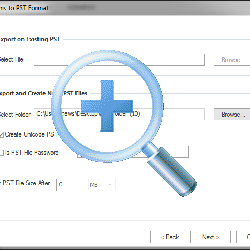 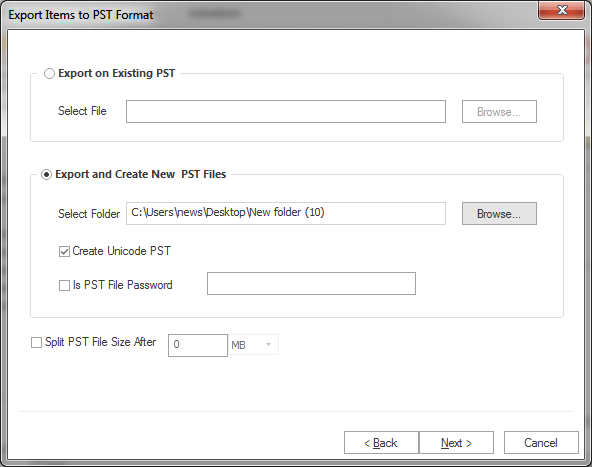 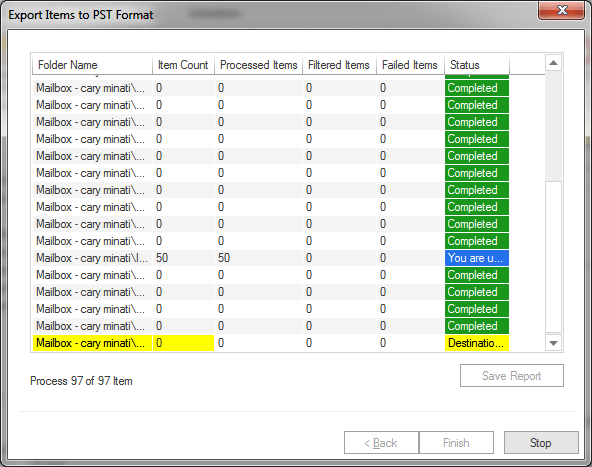 Beside this, the tool also repair & recover PST/OST file and export them into live exchange, Office 365 and PST files. 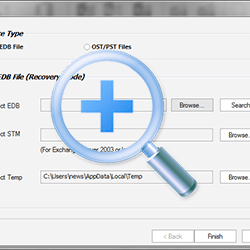 It facilitates a guaranteed way to recover exchange database items without losing their original property and get rid of from possible data losses.